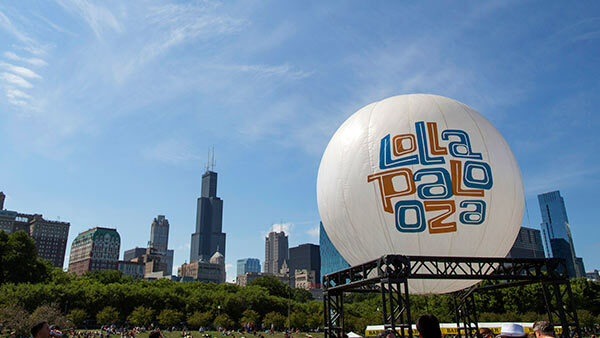 CHICAGO (WLS) -- The City of Chicago is reminding drivers about street closures in place around Grant Park due to next weekend's Lollapalooza music festival. Balbo from Lake Shore Drive to Columbus is already closed for set-up work and will stay closed through Thursday, Aug. 6. Jackson from Lake Shore Drive to Columbus is also already closed. - Columbus from Monroe to Roosevelt: Wednesday, July 29 - Monday, Aug. 4 at 4 p.m.
- Congress from Columbus to Michigan Avenue: Wednesday, July 29 - Monday, Aug. 3 at 4 p.m.